Manufacturer of a wide range of products which include diesel exhaust fluid (def) dispenser and adblue dispenser. Achievers Adblue Dispenser pumps range of high quality innovative products includes pumps for dispensing DEF Diesel Exhaust Fluid. Whether you are storing or dispensing adblue from small containers or drums and IBC'S or whether you buy in bulk.The Achievers adblue pumps are self-priming and may be located above or below the water supply in a dry location. To vertically mount these units, it is best to do so with the motor on top. This will prevent water dripping on the motor in the event of a leak. Place pump on a solid surface and secure with four mounting screws; be careful not to compress the rubber grommets, which act as vibration dampers. Ideal for unloading from Chemical liquid transfer,Totes or Drums of adblue, Diesel Exhaust Fluid, Detergents, Soaps, Acids and Alkalis. Our adblue dispenser pumps administers and screens fluid or vaporous adblue. 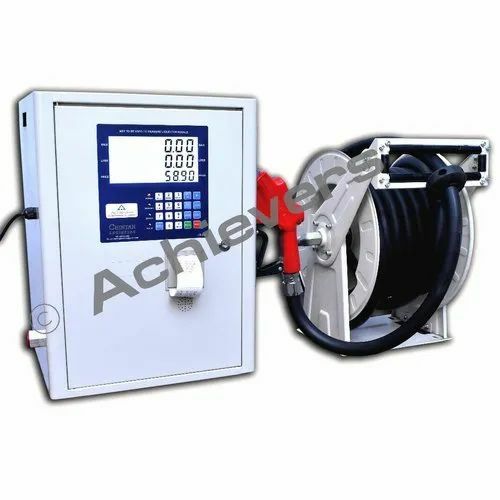 Adblue dispensers are utilized to pump fluid adblues, for example, gas, diesel adblue, oil, or lamp adblue into a vehicle, air ship, stockpiling tank, or convenient compartment. Vaporous adblue dispensers may readblue hydrogen-or syngas-controlled vehicles or hardware, or essentially be utilized to move gasses starting with one area then onto the next. oil adblues incorporate gas (oil), diesel, and lamp oil. Fluid oil adblues don't straightforwardly touch off. Rather, exhaust from the adblue touch off when presented to a start source and vaporize the staying fluid, making the fluid consume as vapor itself. Gas and diesel are regular car adblues, while lamp adblue is normal as adblue for warmers, a segment of many fly and rocket adblues, and an added substance to diesel to anticipate chilly temperature impacts. adblue dispensers incorporate a few areas, for example, water driven, metering, and hose/spout divides. The water driven segment contains a revolving pump for drawing adblue from the capacity tank and a solenoid/pilot valve to guarantee that adblue flows just toward the dispenser and not once again into the pump. 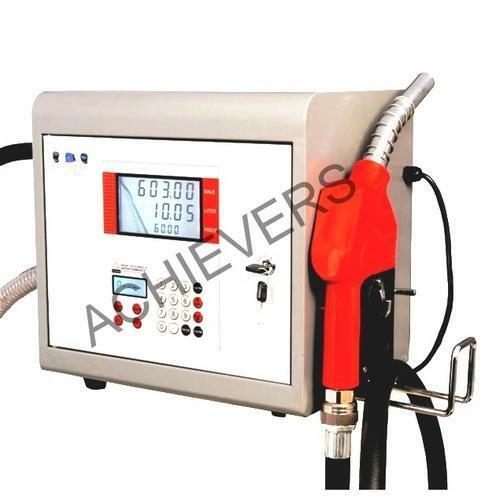 Business dispensers, for example, those found at gas/petroleum stations may house various units associated with various capacity tanks with the end goal of providing numerous adblues with various organizations or octane appraisals. our adblue dispenser contains a constantly running electric engine between the capacity tank and the power through pressure bit of the unit with the end goal of keeping up a fractional vacuum at the rotating pump channel. At the point when the spout opens, the capacity tank draws suction weight from the delta, making adblue flow toward the pumping unit. A delegate channel evacuates air bubbles or suspended solids from the adblue. adblue at that point flows through the pump and valve and into the metering unit. This bit incorporates mechanical gearboxes, as in more seasoned pumps, or cylinder meters and encoders to quantify and convey a predetermined measure of adblue or track adblue yield. After the metering area, the adblue advances through an adaptable hose and into a spout that apportions it into a vehicle or capacity tank.